Welcome to Emerson Middle School, Home of the Shamrocks! 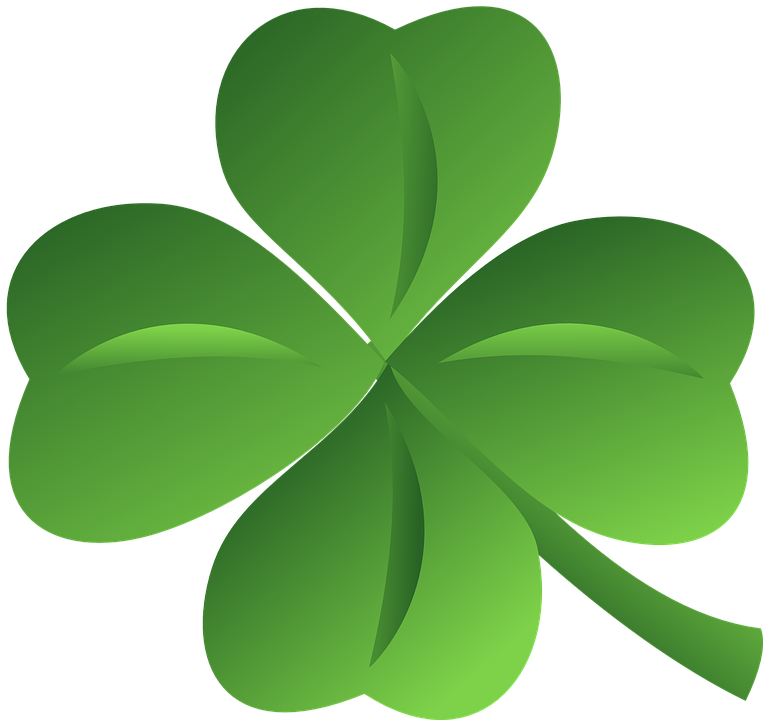 Click the Shamrock to view the Clover Patch video. 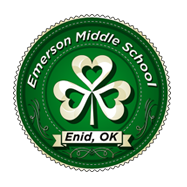 Emerson Middle School has a long history of being an excellent school and we are proud of our students, teachers, staff and parents.  We strive to be connected to one another and in service to one another in all that we do and say. As an OKA+ school, we practice the eight essentials of OKA+ daily to ensure all of our students are taught using the Multiple Intellegences. Developing the potential of every student, every day.